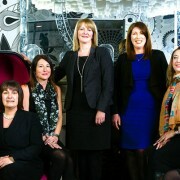 The inaugural Women in Tourism Conference took place on 19 November. 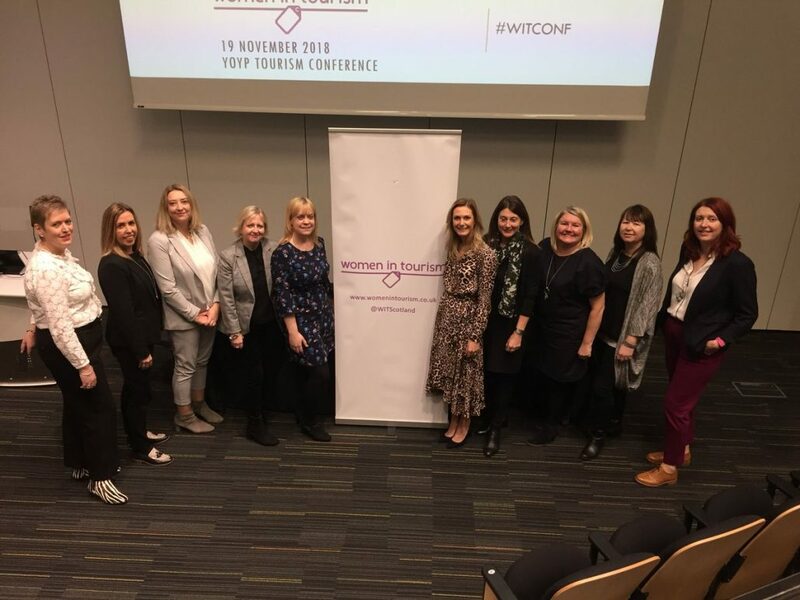 The inaugural Women in Tourism Conference took place on Monday 19 November 2018 at the Technology and Innovation Centre, University of Strathclyde, Glasgow. Women in Tourism were delighted to welcome 112 delegates who attended the day event and 65 guests who attended the evening celebration of Women in Tourism, where 30 of the #WITTop100 also joined. 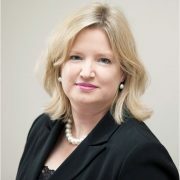 The WIT Board wishes to thank #YOYP2018 Women in Tourism Board Member Julia MacGregor, for bringing such dedication, energy and professionalism, in addition to her own unique approach to planning, organising and leading on both the day and evening WIT events. The day’s conference included networking opportunities, an “Ask the CEO” industry panel comprising Marc Crothall, CEO of the Scottish Tourism Alliance, Angela Vickers, CEO of Apex Hotels, Sheila Gilmore, Executive Director of Visit Arran, and David Cochrane, Chief Executive of HIT Scotand; and workshops on leadership, mentoring, and social media. 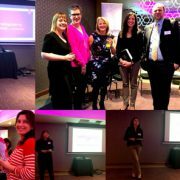 The workshops were very well received, each offering an industry host speaker plus a YOYP 2018 industry representative. Download the workshop slides from the links below. Leadership: led by Dale MacPhee, GM, Waldorf Astoria Edinburgh – The Caledonian, Valerie Lederer, Marketing Executive, Criton. 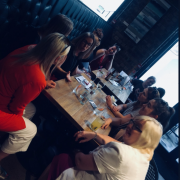 Mentoring: led by Cathy Craig, Commercial & Memberships Director, Entrepreneurial Scotland, Beth Thoms, Senior Communications Manager, Festivals Edinburgh. 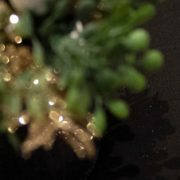 Social Media: led by Chloe Milligan, Owner, Mud Urban Flowers, Hannah Stewart, Student, Edinburgh Napier University. 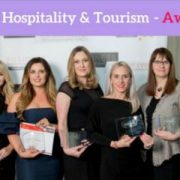 Women in Tourism will have further updates on both the day and evening events of the 19th November – keep visiting our blog and we’ll be in touch via our e-newsletter. Don’t forget to check out our Events page and sign up to our newsletter for updates! 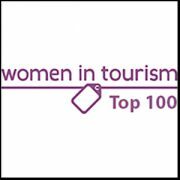 Top 100 Women In Tourism announced!